It really shouldn’t have been too much of a surprise that lots of voices from different corners of the golf world have plenty to say about the golf ball. After all, it’s the golf ball that provides us that ultimate sensory moment at impact that we’re all hooked on. Every golf swing (I hope) ultimately hits the ball in question – from there, each golfer is on their own to chart and document their own feel of what indeed just happened – and catalogue it, of course. Was it good? was it bad? What to do next time? Simply, the ball is giving us the feedback from that golf swing, such as it was. So, in keeping this fun discussion out front, the following chart is a lot of detailed information from Titleist on their respective ball line up. 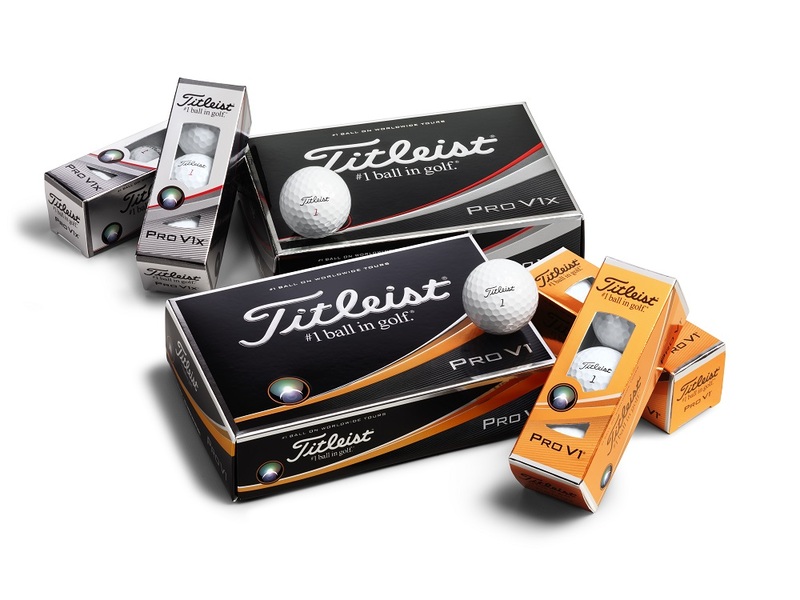 Click here to learn more about Titleist's ball fitting. We will likely keep this information trail busy over the next few weeks as we head toward the golf season.